Dr. Rahul Choudaha is co-founder of DrEducation — a US-based research and consulting firm specialising in international student mobility trends and enrolment strategies. 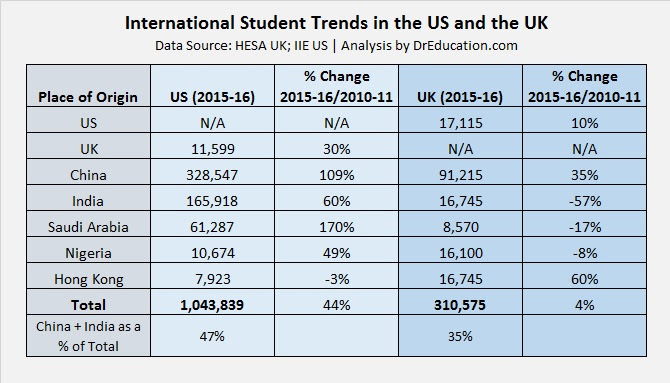 International student enrolments in the UK have flatlined, with Indian students continuing their downward slide, according to the latest statistics published by the Higher Education Statistics Authority last week. But how does the picture compare in the US? Dr. Rahul Choudaha, co-founder of research and consulting firm DrEducation, shares his analysis.